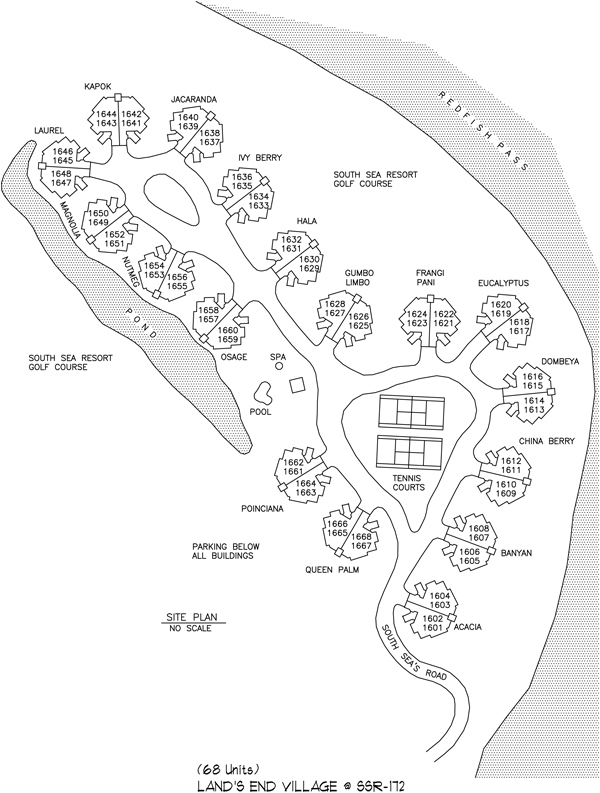 South Seas Resort is located on the northern two and a half miles of Captiva Island. While the resort offers a nine hole golf course with incredible views of the Gulf of Mexico, a full service marina, fishing, shelling, and sailing guides, as well as your choice of restaurants, there is also opportunity for buyers to purchase a selection of condos. 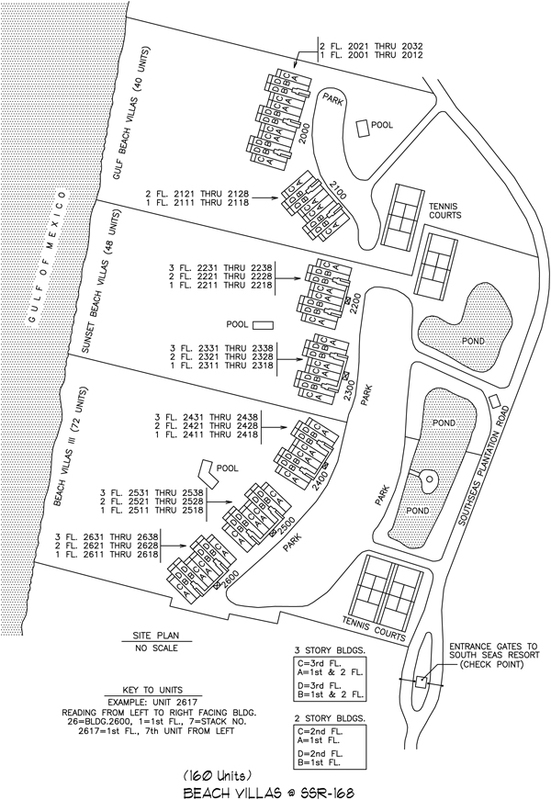 You can check out the floorplans of the South Seas condos at the bottom of this page. 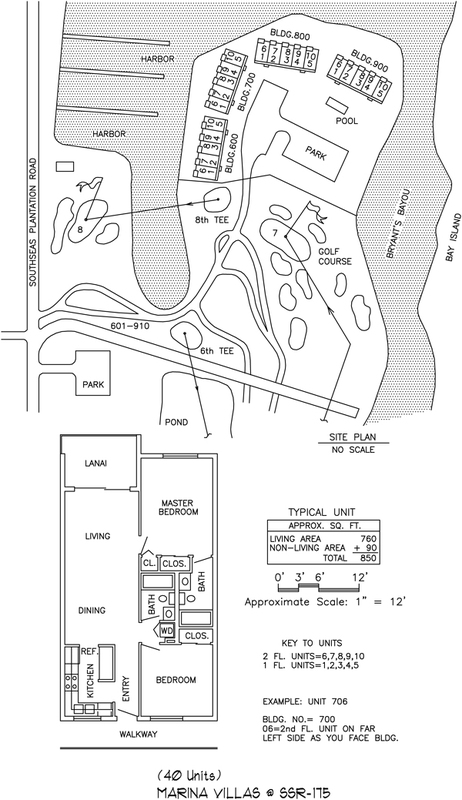 Land's End condos are located on the very northern end overlooking Redfish Pass the North Captiva Island. There are 68 condos and each one offers an opportunity for a home in paradise. Check out the video below for more about South Seas layout and condos. Next we have the Marina Villas condos located at South Seas main marina. 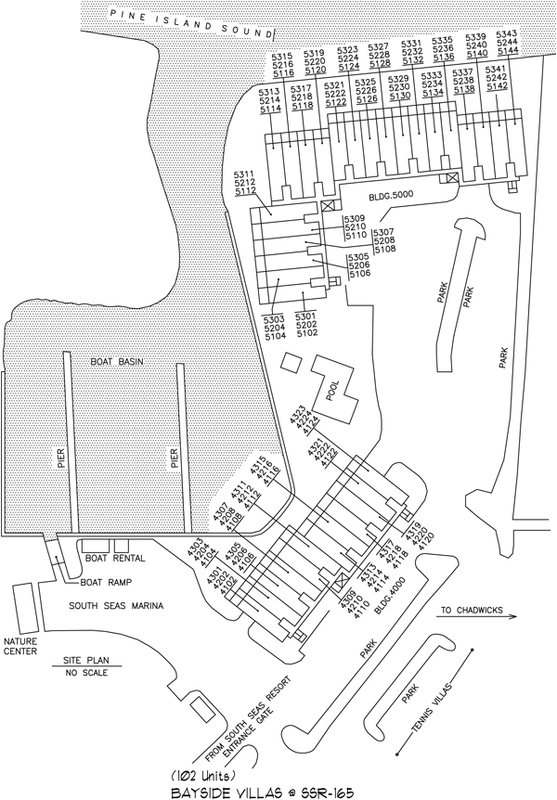 There are only 40 condo units - each with water views of the marina and Pine Island Sound. If a Gulf front home is more to your liking, South Seas has an assortment of private, and resort homes to choose from. Miles and miles of beach are only a few steps away! Give me a call for updates and current listings for any properties in this great community. Also Gulf front we have 160 Beach Villa condos. These are great for personal use or to put in the rental program. These units offer everything you need for a great time on Captiva! Contact me today and I'll schedule a showing or send you a video of of the properties that fit your criteria! South Seas also has a small boat basin for shallow draft boats (also seen in the video below), and there are 102 Bayside Villa condos overlooking Pine Island Sound and the marina. A large pool is only steps away! And if tennis is your game, this is the perfect place for you! 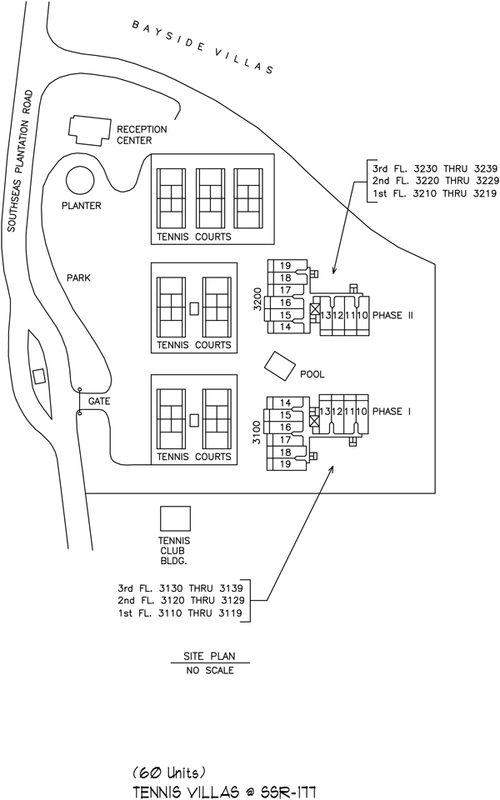 The Tennis Villas consist of 60 units that overlook seven pristine tennis courts. You can find a pro for any level instruction, as well as rentals and fashion! From biking to boating, South Seas Resort and condos is something to consider as you search our islands for available properties. This is only a short summery of what there is to offer and I'd love to be able to show you around! South Seas is a gated complex, which makes this area unknown to many area visitors. Check it out Today!